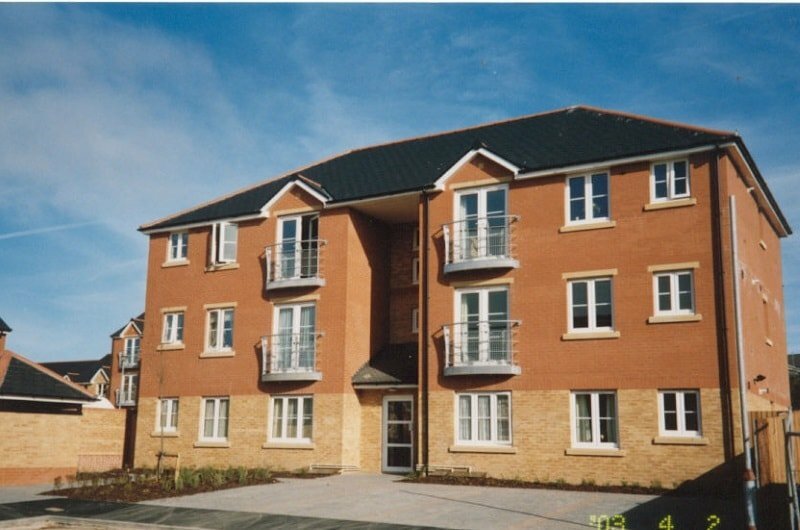 We have more than 470 homes for general needs and older people across the Vale of Glamorgan. 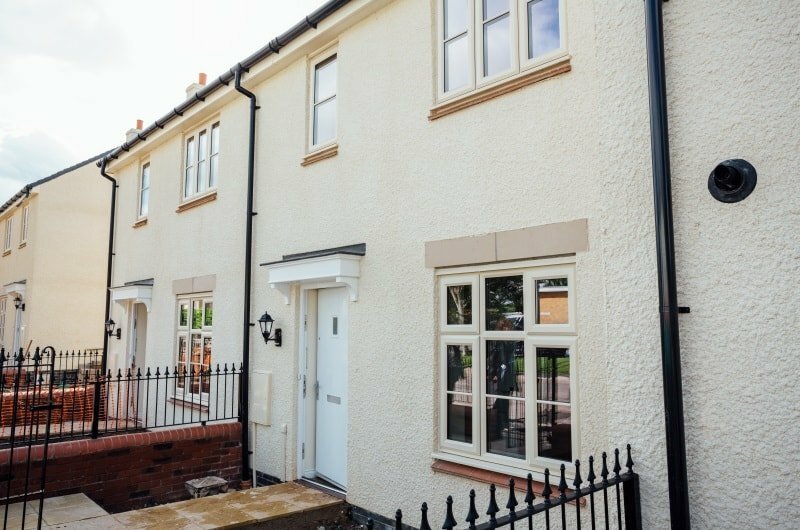 The majority of our general needs homes are based in Barry, including Barry Waterfront, Rhoose and Llandough. 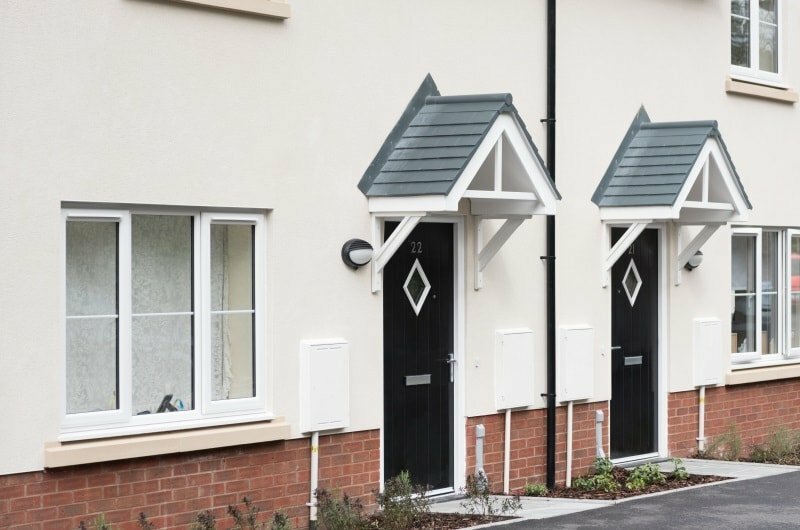 We also have smaller schemes in other towns and villages such as Cowbridge, Penarth, Wenvoe and Aberthin. 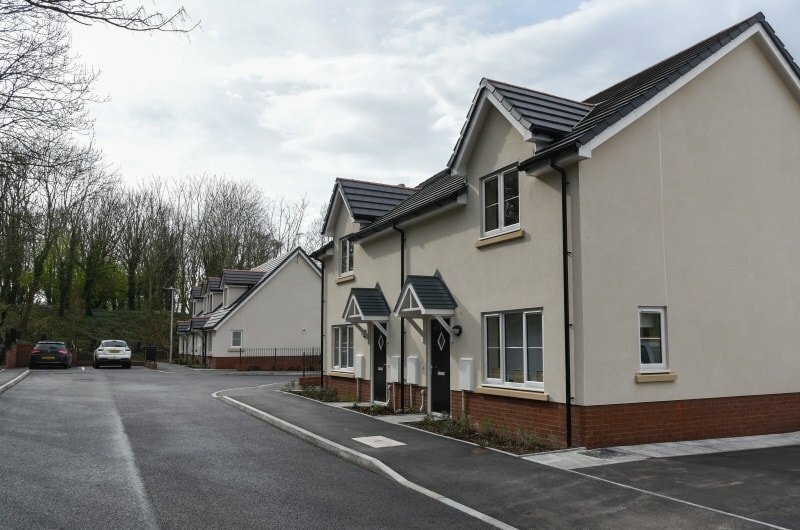 Our retirement schemes for over 55s in are in Cadoxton, Dinas Powys, Penarth and Llantwit Major. 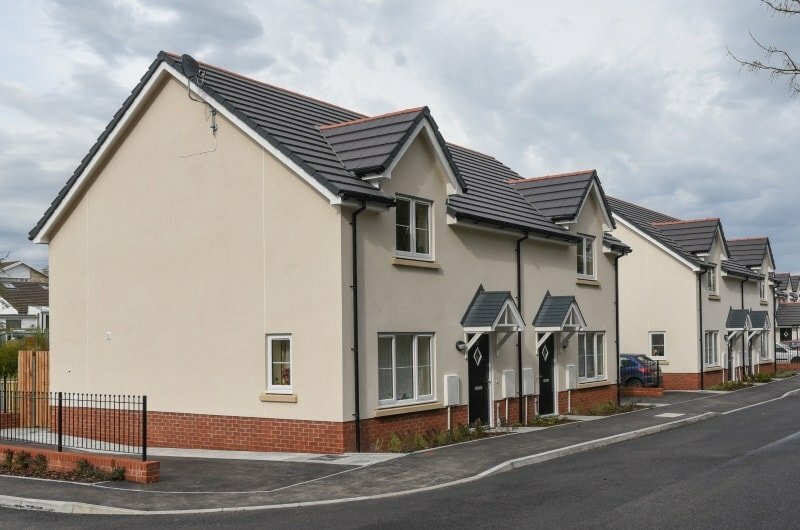 To apply for a home in the Vale of Glamorgan you need to join the Common Housing Register via the local Council.